Candidates appearing for the exam are advised to visit the official website of CISCE, i.e., www.cisce.org. ICSE, ISC Exams 2019: The Council for the Indian School Certificate Examination (CISCE) has released the date sheet for class 10 and class 12 board exams that are scheduled for next year. Candidates appearing for the exam are advised to visit the official website of CISCE, i.e., www.cisce.org. The Indian Certificate of Secondary Education Examination (ICSE) Class 10 examination is scheduled to begin from February 22, 2019, and will end on March 25, 2019. 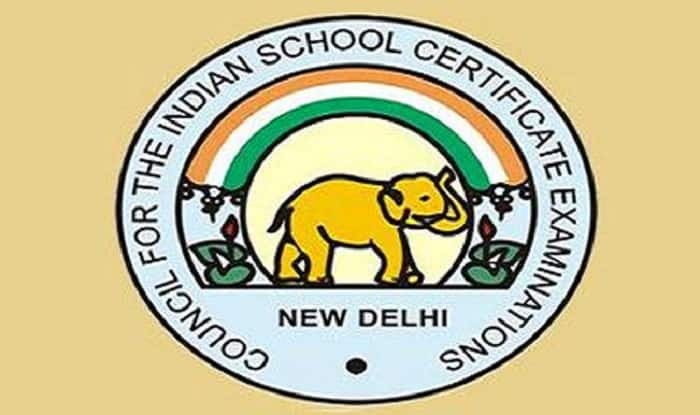 The Indian School Certificate Examination (ISC) Class 12 examination is slated to commence on February 4, 2019, till March 25, 2019. Step 1: Visit the official website of CISCE – www.cisce.org. Step 3: A new page will appear on the screen. Now you can check the date sheet for ISC and ICSE board exam 2019. Note: A time span of 15 minutes time is allotted for reading the question paper, in addition to the time mentioned on the sheet for writing the paper. The question paper is likely to be distributed in the exam hall at 10:45 AM so that the candidates begin writing at 11:00 AM. The ISC Class 12 examination is a 3-hour paper, whereas ICSE Class 10 will be conducted in a time duration of 2, 2 ½ and 3 hours, depending on the subject. Both the class 12 and class 10 exams will be conducted in two shifts. The ISC Class 12 examination is from 9.00 AM and 2.00 PM, while the ICSE Class 10 examination is from 9.00 AM and 11.00 AM. Three examinations, namely, the ICSE Class 10; the ISC – Class 12 and the Certificate in Vocational Education (CVE – Year 12) is conducted by the Council for the Indian School Certificate Examinations. The Council also conducts the Frank Anthony Memorial All-India Inter-School Debate and the Albert Barrow Memorial All-India Inter-School Creative Writing competitions to appreciate creativity in the students.